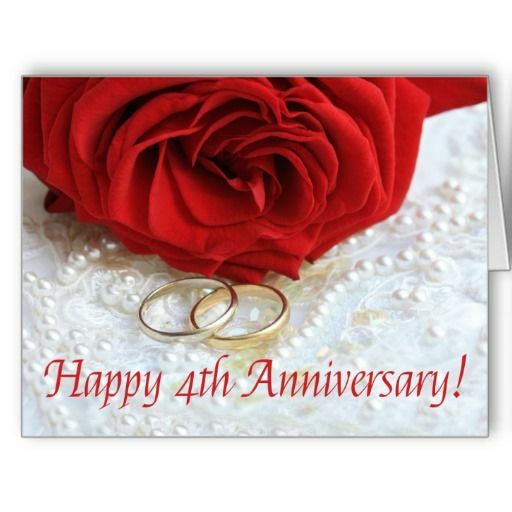 A happy 4th anniversary to our favorite galah couple. This was Granny’s post in 2014. She was right. 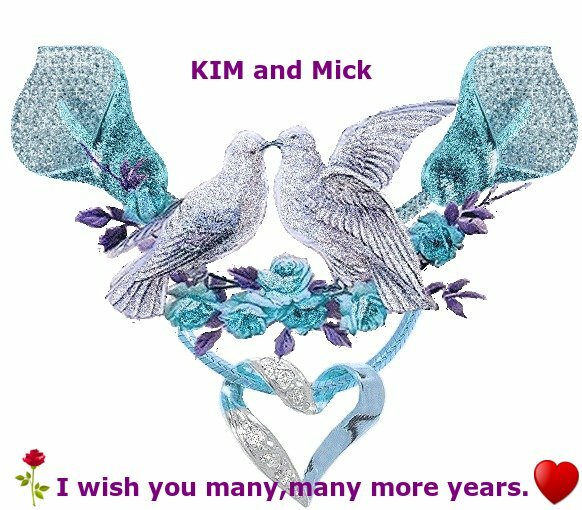 My dearest Kim and Mick, happiest of anniversaries and wishes of many, many more.